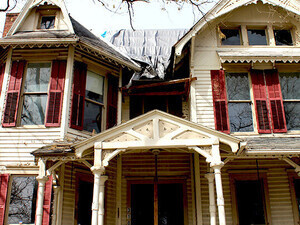 You may have noticed that the 1880 Queen Anne at 310 W. State Street is getting a facelift. Take a guided tour of the stately Tibbets-Rumsey House to see how historic tax credits and an Empire State Grant are being used to restore this locally and nationally listed historic landmark. Meet at the entrance of 310 W. State Street for the tour on Saturday, September 22, at 11:00 a.m. The tour is free, but spaces are limited and registration is required.